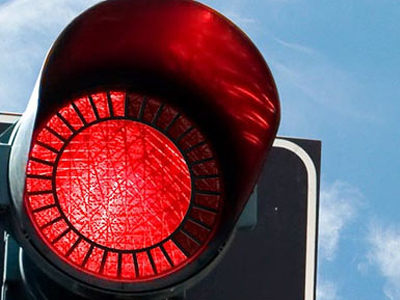 The arbitration process entered into by BP and its AAR partners in the TNK-BP joint venture, to determine the future of its development and share swap agreement with Rosneft, has blocked the Rosneft link up. 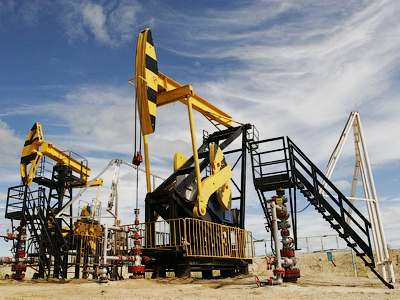 The move to arbitration came after the AAR consortium, representing the Russian tycoons in TNK-BP, sought an injunction on the proposed share swap and development joint venture announced between BP and Rosneft unveiled in January.The AAR consortium believes that, under the shareholder agreement governing the operation of TNK-BP, BP needs to work through TNK-BP in Russia and that the proposed BP tie up with Rosneft contravenes that agreement.The arbitration decision by the Stockholm arbitration court has essentially upheld that view. 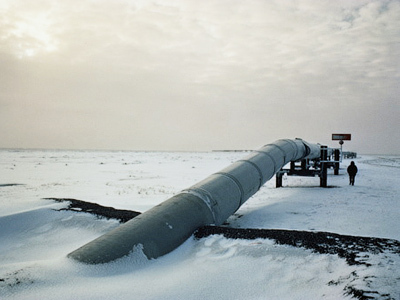 In the wake of the decision BP issued a statement stating that it would continue to negotiate with its partners in TNK-BP to resolve difference and allow the link up with Rosneft to proceed, as well as pursuing a determination which would allow the share swap with Rosneft, which would see Rosneft receiving 5% of BP shares in exchange for 9.5 % of its own, to proceed alone. 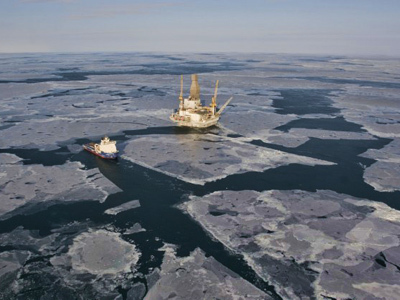 “BP said it was disappointed that these agreements, which are important for Russia, for Rosneft and for BP, cannot for now go ahead in the form intended, due to legal challenge by AAR. BP intends to continue to honour the TNK-BP shareholders’ agreement to which it is a party with AAR, and will respect the decision of the arbitrators. 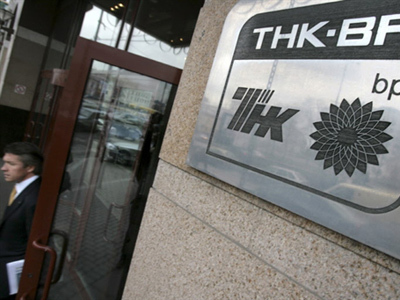 The Stockholm arbitration decision came after two TNK-BP Board of directors meetings in February and March which had failed to approve TNK-BP participating in the joint venture with Rosneft, with BP appointed director not voting in favour of the proposal, and after Rosneft had issued a statement saying it was seeking to work with BP and not TNK-BP. Speaking with Business RT after the announcement of the Stcokholm Arbitration Court decision AAR CEO Stan Polovets said that BP would need to rebuild its relationship with Russia and the Russian partners in TNK-BP. Uralsib Chief strategist, Chris Weafer, said that the proposed tie up between BP and Rosneft is too important not to proceed meaning that all the parties will now have to negotiate an outcome acceptable to all.